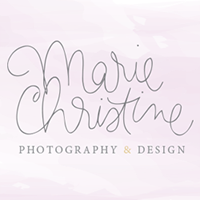 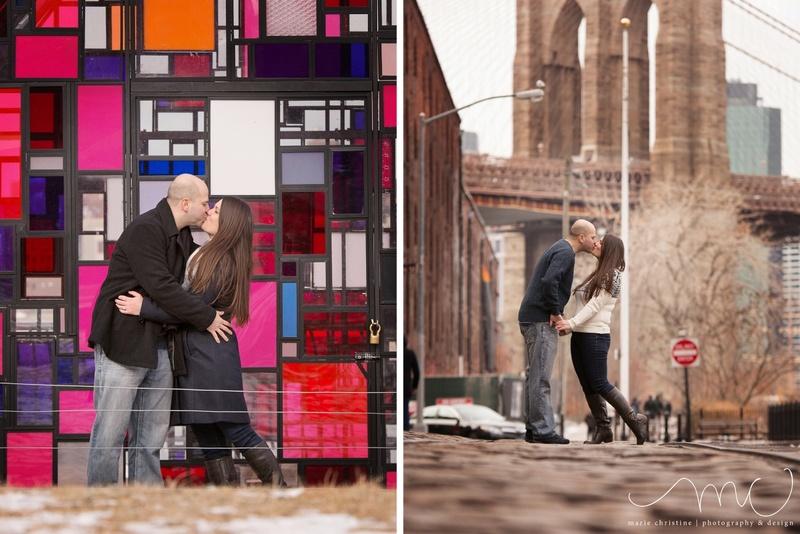 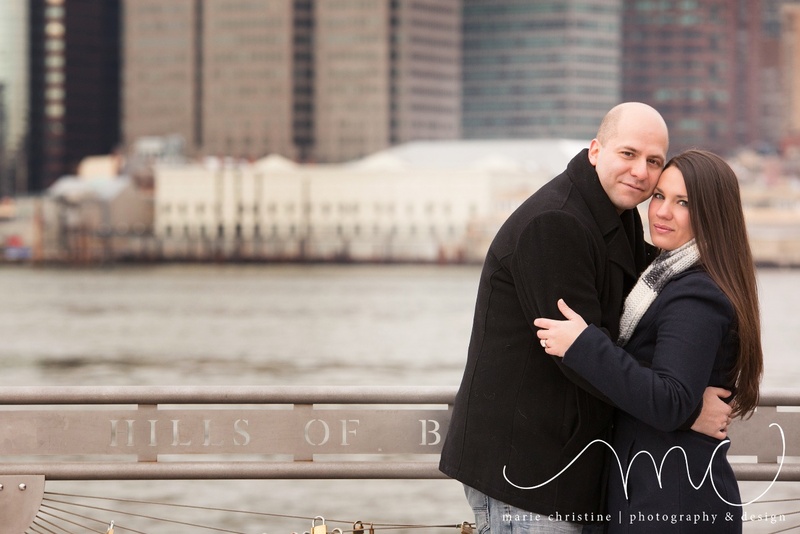 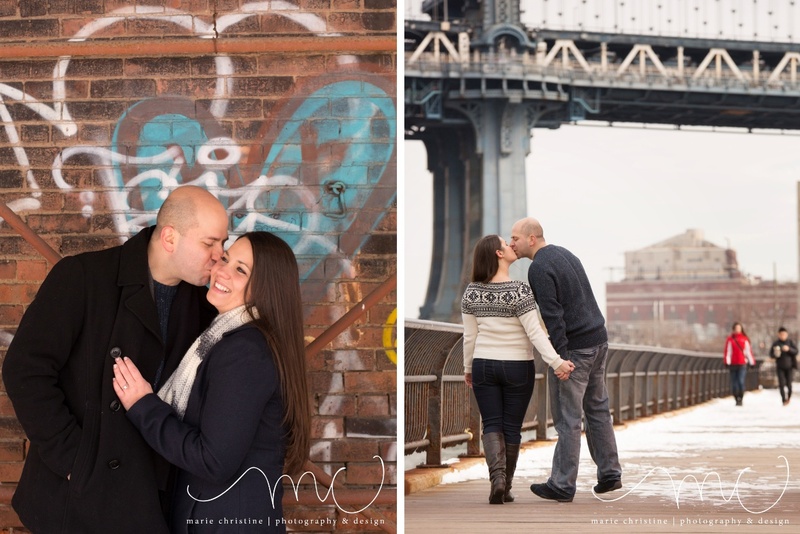 I love this beautiful DUMBO, NY engagement session. 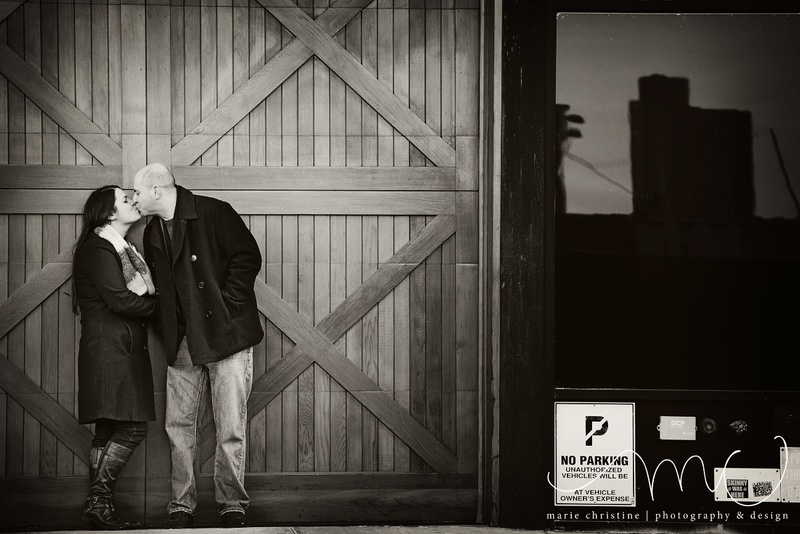 I just love Kristen and Chris! 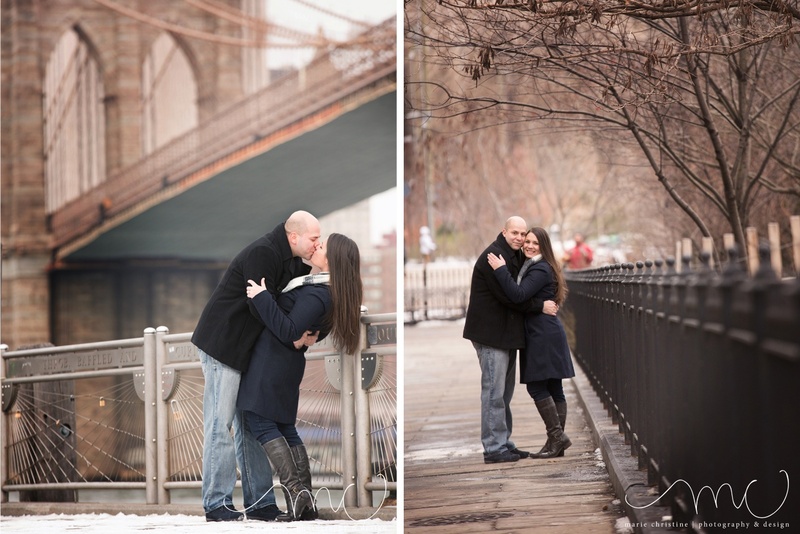 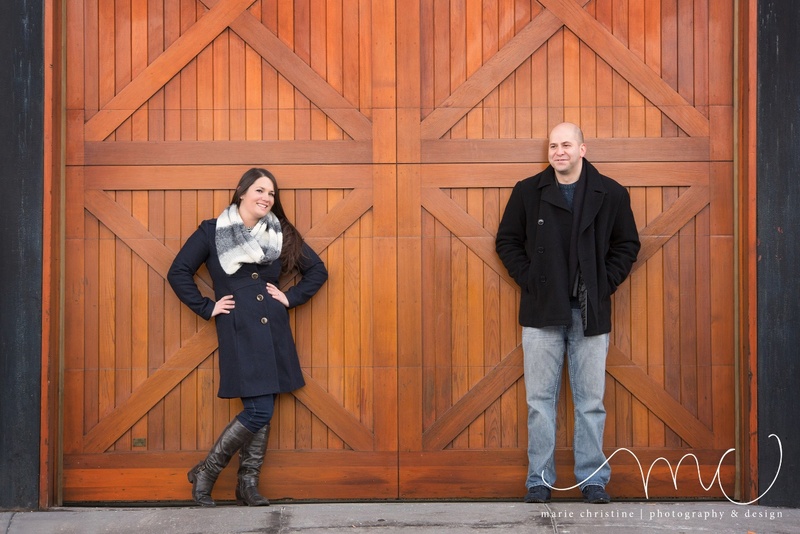 Not only did they ask me to photograph their engagement but they also asked me to be in their upcoming wedding! 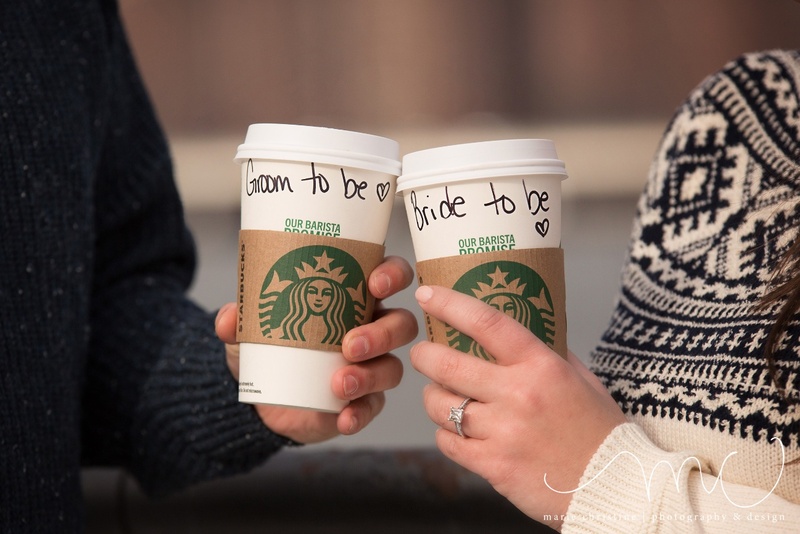 I can not wait to celebrate over the next few months! 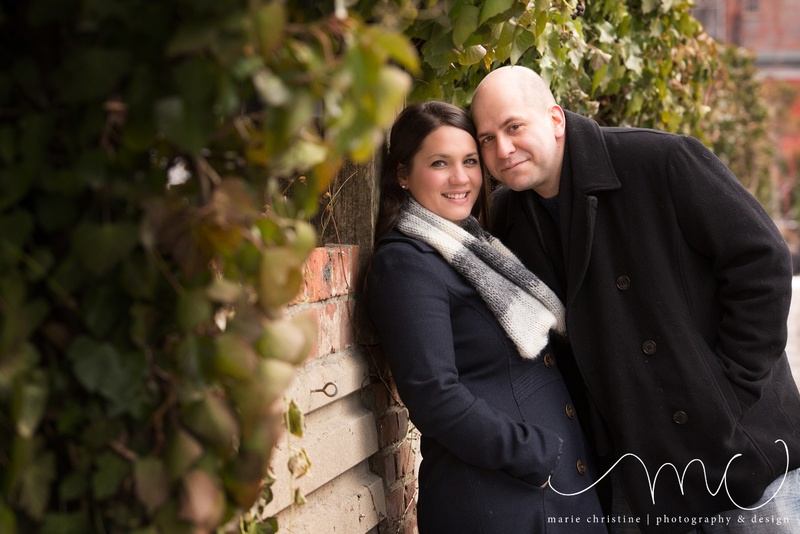 I am so, so happy and honored for my beautiful cousin and Chris.